One of the hardest decisions one person can make when going on a date is choosing a great restaurant. Atlanta is filled with many different restaurants on every other corner and they are all different and unique in their own way. 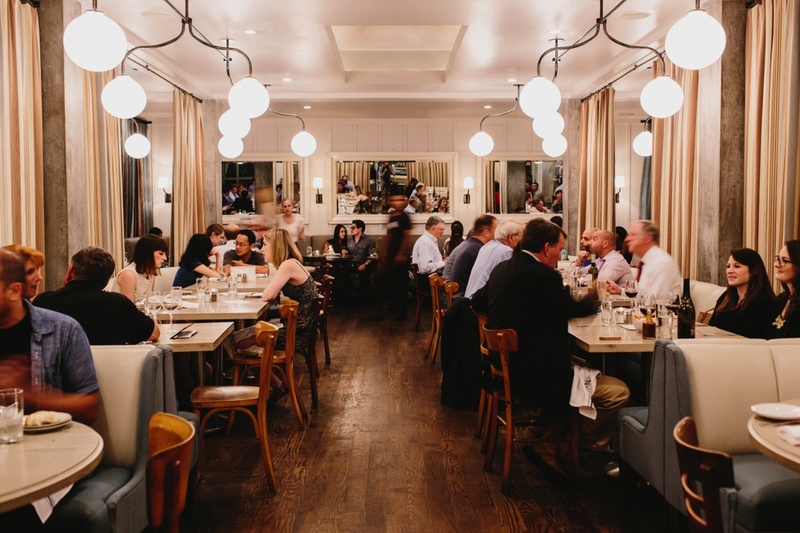 Here’s our UPDATED list of 12 restaurants to take your significant other on a dinner date. 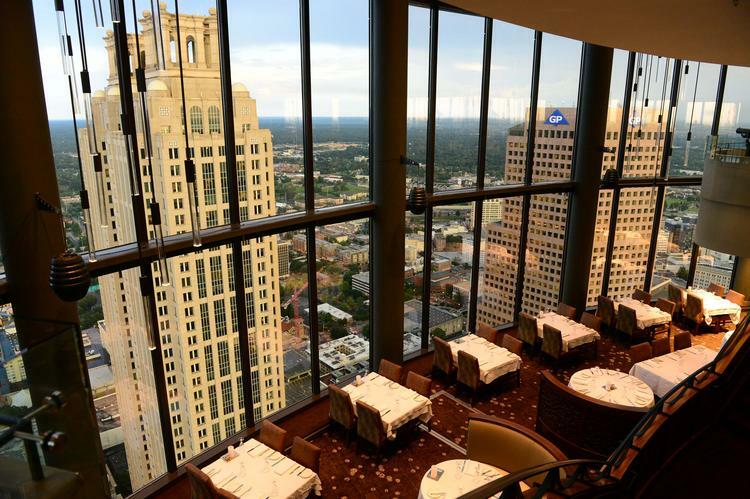 One of the most talked about restaurants in Atlanta, not so much for the food, but for the view that it has to offer. The money you’ll pay there isn’t for the food, but more for the experience. A rotating view of the city is always good for a special occasion. 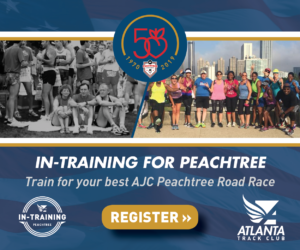 Go before sunset to get the full experience of the transition of Atlanta from a busy day with a the romantic skyline view of downtown. Don’t sleep on JCT, this refined southern spot is guaranteed to satisfy your taste buds. This place is located right next to Bacchanalia and gives a great rooftop view of the city of Atlanta. JCT will give you enough food to leave you completely full on an amazing meal and still have enough leftovers for the next day. This place is perfect for a date. 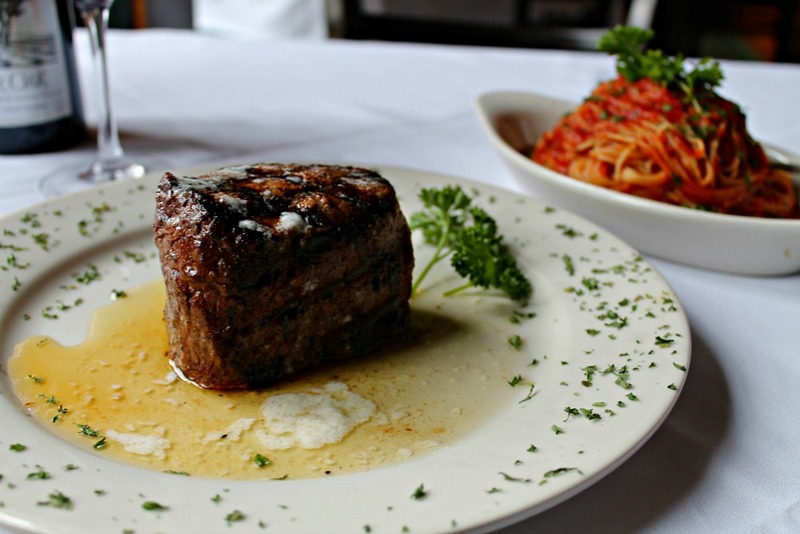 An upscale Italian restaurant with one of the best wine list, Atlanta has to offer. 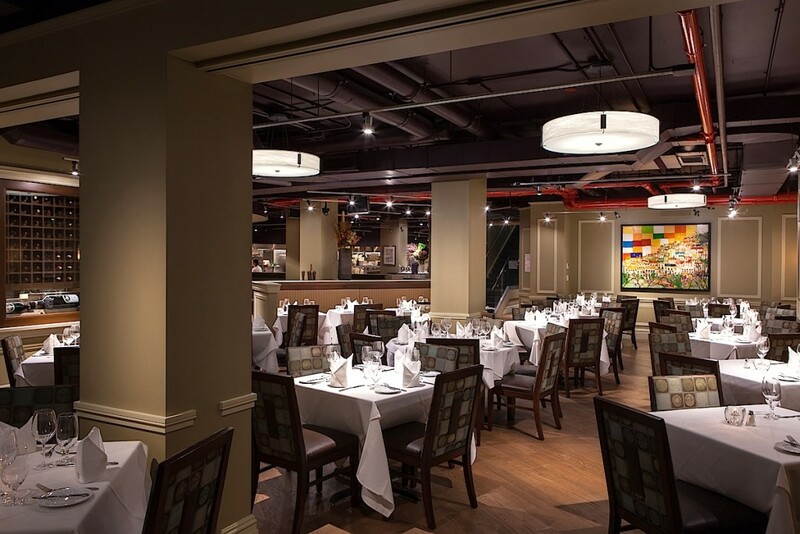 You will be blown away by Davio’s dining experience! Everything is perfect from the service to the food, one of the best in Atlanta. I don’t know if this hurts or helps but Kanye and Kim Kardashian love to eat at Davio’s when they’re in town. 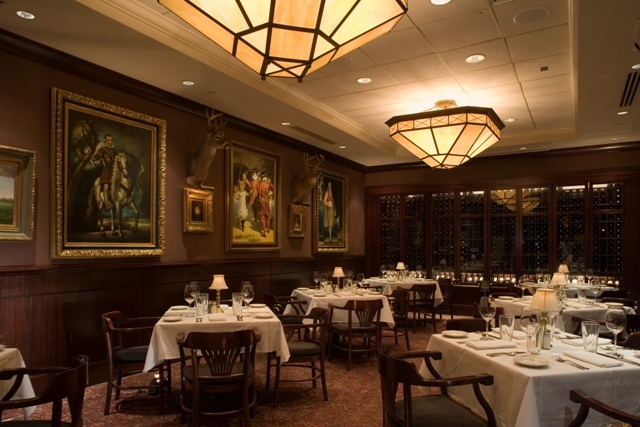 Another one of the popular steakhouses in Atlanta (I know, there are a lot of steakhouses). 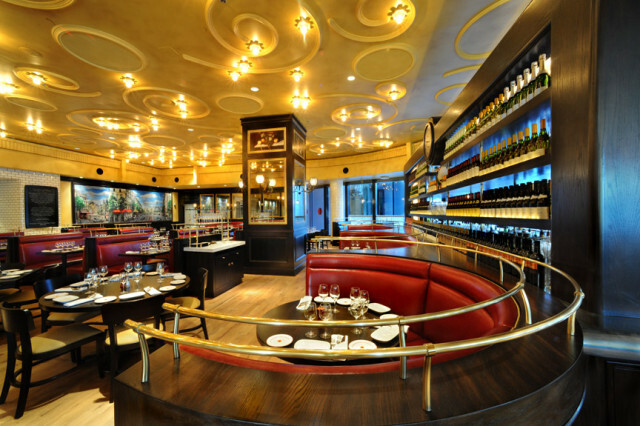 Another pricey steakhouse, so make sure to bring your wallet. Great intimate atmosphere so you and your date can enjoy each other’s company. At the price you pay, you would expect great service and that is what they give you. Along with the service is also a great valet that will treat you right. Definitely one of the popular restaurants in Atlanta that won’t disappoint. 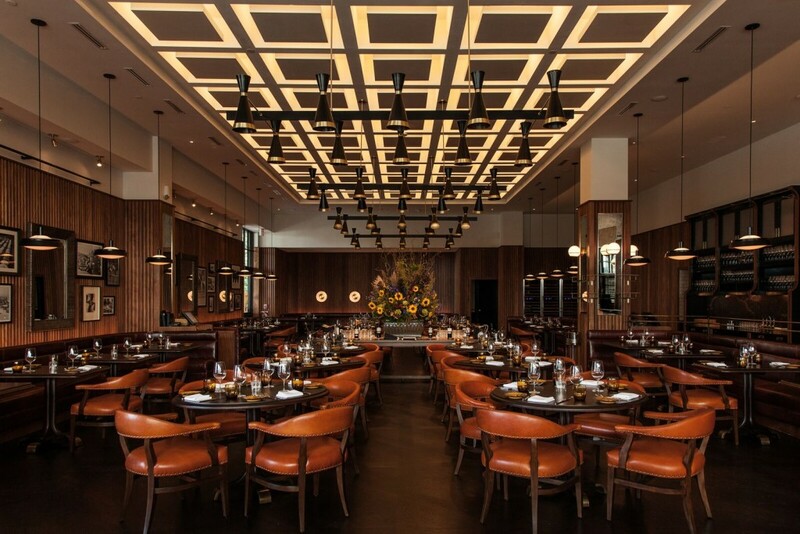 A wonderful atmosphere with a 150 seat dining room surrounded by modern furniture and art creating one of the best dining experiences in Buckhead. It’s located in the new Shops of Buckhead of Atlanta and provides some great Neapolitan pizza, pasta & classic cocktails for you and your date. Take a visit and you won’t be disappointed. 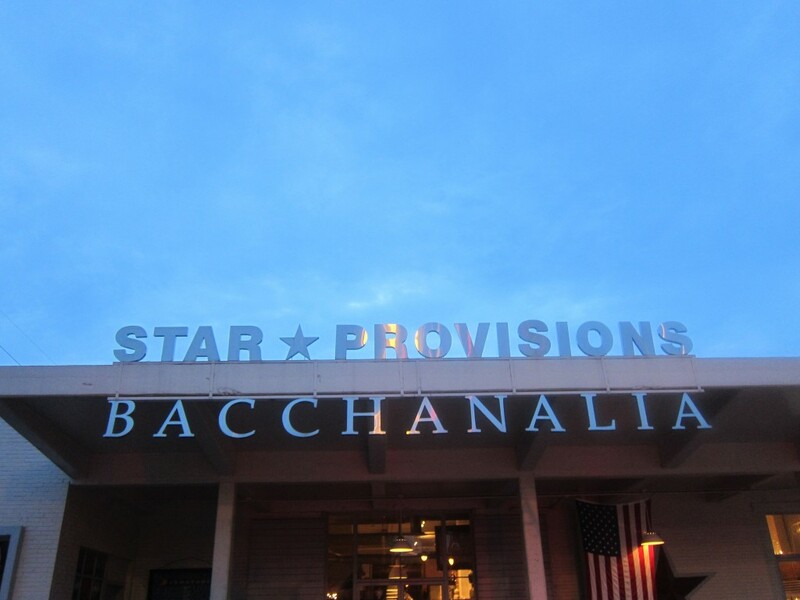 Nearly 25 years in the business, Bacchanalia continues to be a dining staple here in Atlanta. The hospitality is unmatched and it’s the high point for other restaurants in the area to reference. Star Provisions makes sure menus are created by the season and the service is great, the perfect place for a special occasion, birthday’s, anniversaries, etc. Usually Bacchanalia catches a rap for being the most expensive restaurant in Atlanta but if you can afford it’s worth EVERY penny. Located right on the banks of the Chattahoochee River, Canoe is one of the most acclaimed restaurants in Atlanta. Once you arrive at the restaurant, you are greeted by a beautiful view of the river and the garden outside which is great for an after-dinner stroll. This is definitely one of those restaurants you have to get reservations. 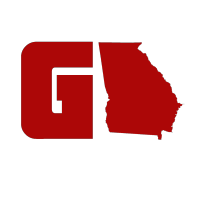 The menu has all that you want and is definitely one of the most delicious places in Atlanta. We know Two Urban Licks is one of the most raved places in Atlanta. This restaurant used to be an old warehouse, but was fixed up to be one of the most interesting restaurants in Atlanta. Great atmosphere for a date, but would be recommended to go during the week because it can be quite noisy on the weekends. Can be one of the busiest places so it is important to practice patience because the service can suffer a bit. If you plan to go on the weekends, make sure you make a reservation. 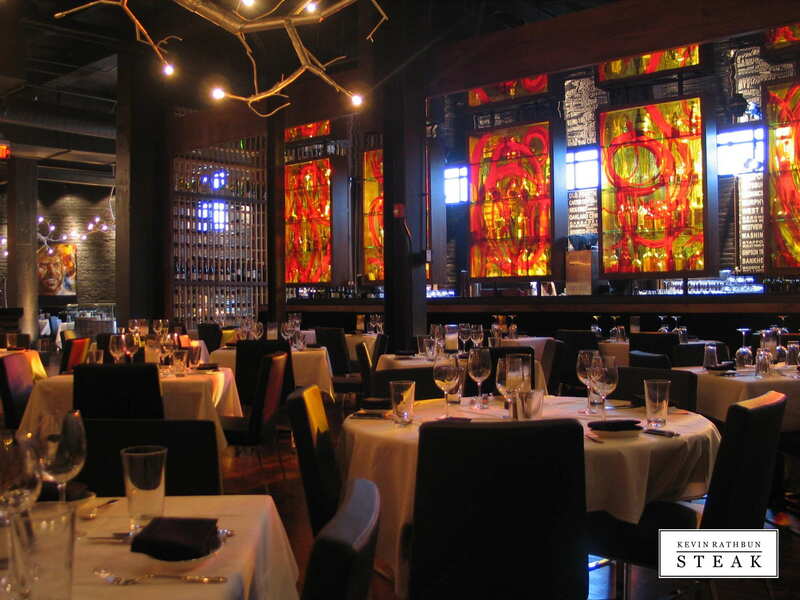 An American steakhouse, this is another one of the most popular places in Atlanta and one of the most recommended. Another expensive spot, you will pay a price for the entrées but the experience and atmosphere will make up for the price you pay. The employees here pay attention to the close details on service and will be very attentive to you. Their Lobster Mac & Cheese is one of the most recommended dishes in the restaurant and is definitely one of the most recognized entrées. 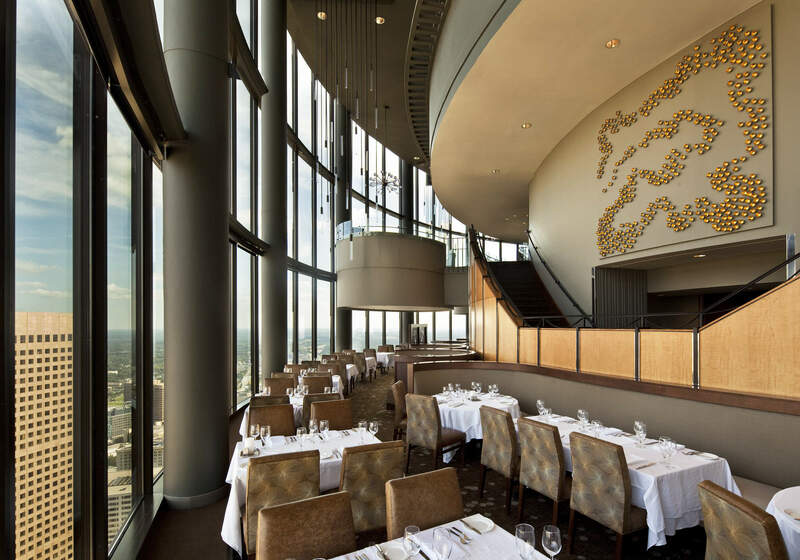 Not only will you and your date enjoy the food there, you will also enjoy the view of Atlanta as well. Inspired South African fare served in a modern eatery & lounge with soaring ceilings & a big patio. I highly recommend this place for date night, it’s very intimate. Read my review on 10 Degrees South from a couple of months ago, the usually have specials on certain days. 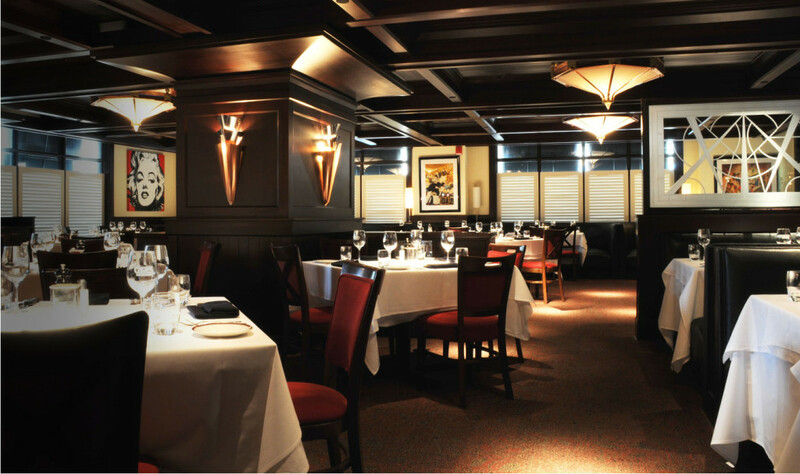 Constantly ranked as one of the top 10 steakhouses in the country. 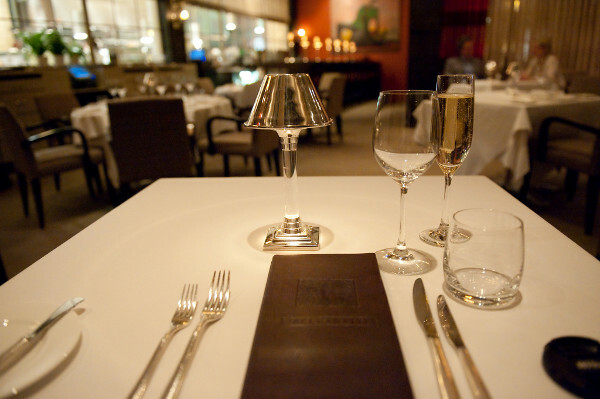 The ambiance of the restaurant is one that will make your date night very romantic. Expect when you take your date there, you will have above-average steak with excellent service. The salads are made table-side with great ingredients to amplify the taste. Your date will definitely thank you when you take them to Chops. This place also made our ‘Top Seafood List”. 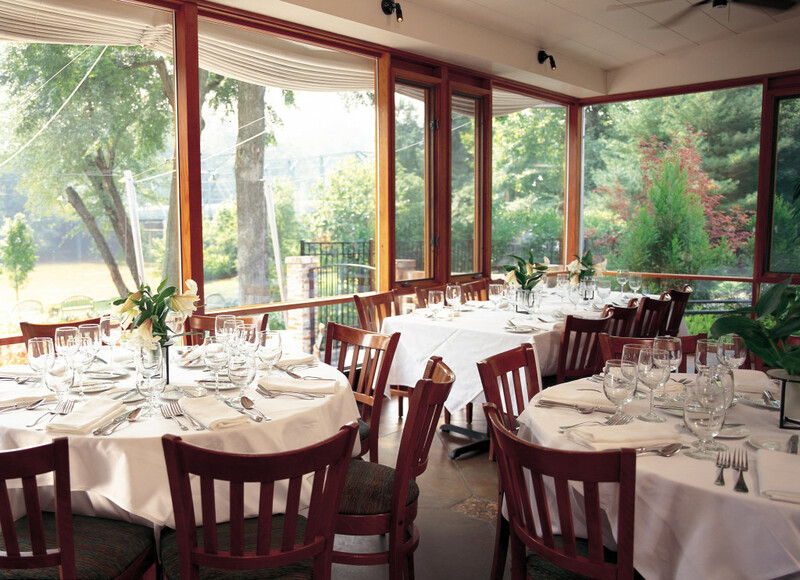 Bistro Niko is a classic French fare right in the heart of Buckhead. You get a real classy vibe from this place. It’s upscale for sure. Valet parking, an FYI for those who don’t know. It’s one of the finer establishments in Buckhead. “Like” us on Facebook for more!